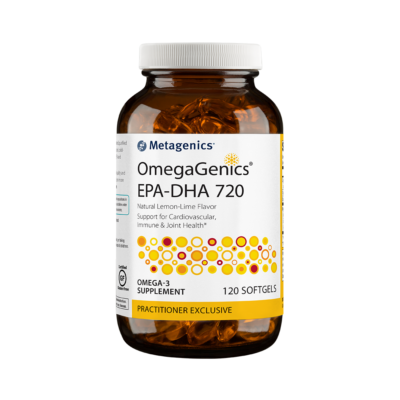 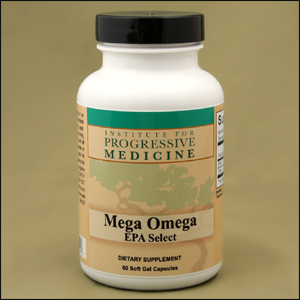 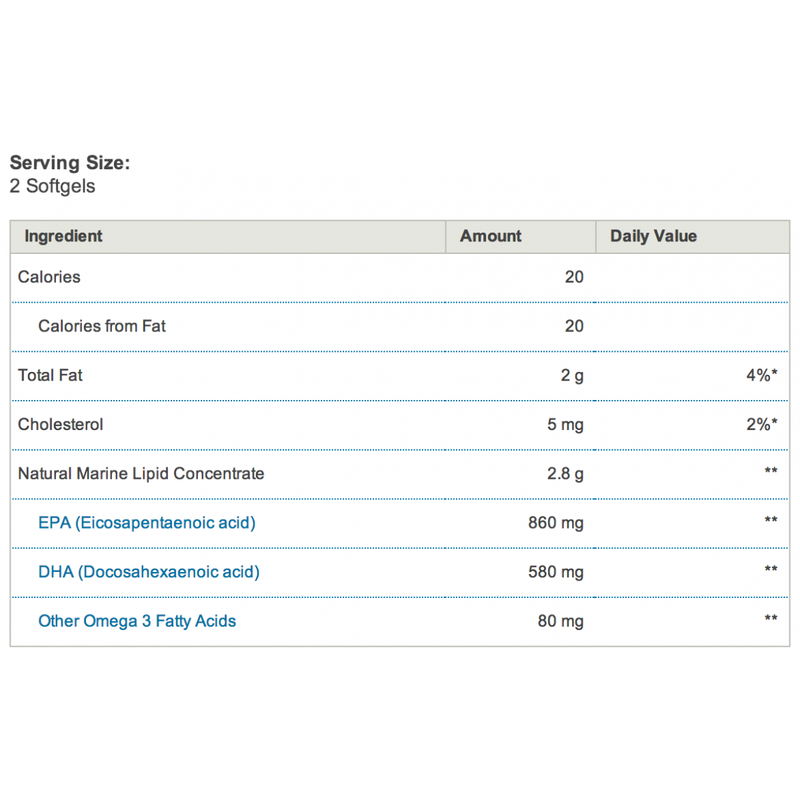 OmegaGenics® EPA-DHA 720 features a concentrated, purified source of omega-3 fatty acids from sustainably sourced, cold-water fish. 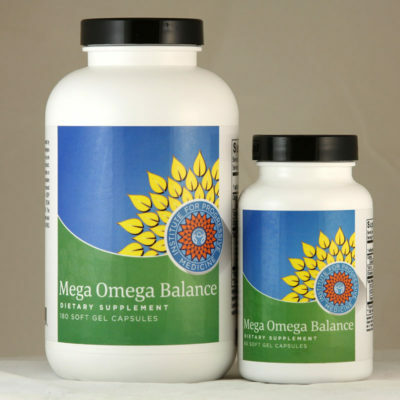 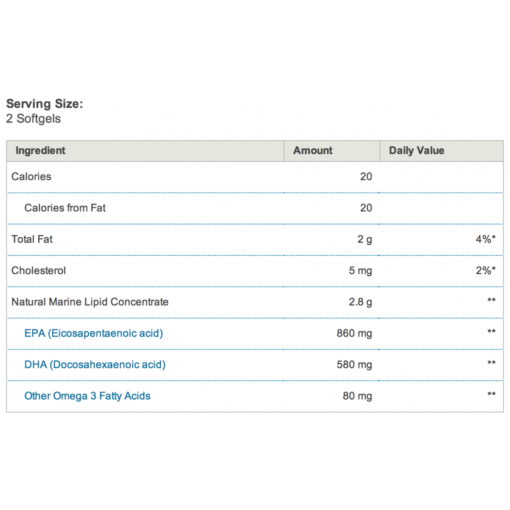 Each softgel provides a total of 430 mg EPA and 290 mg DHA. 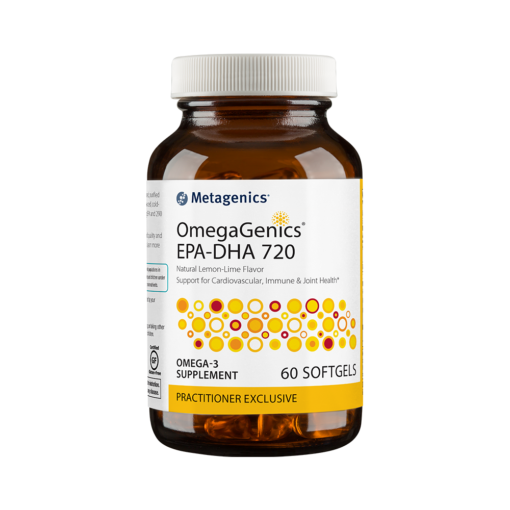 60 softgels.